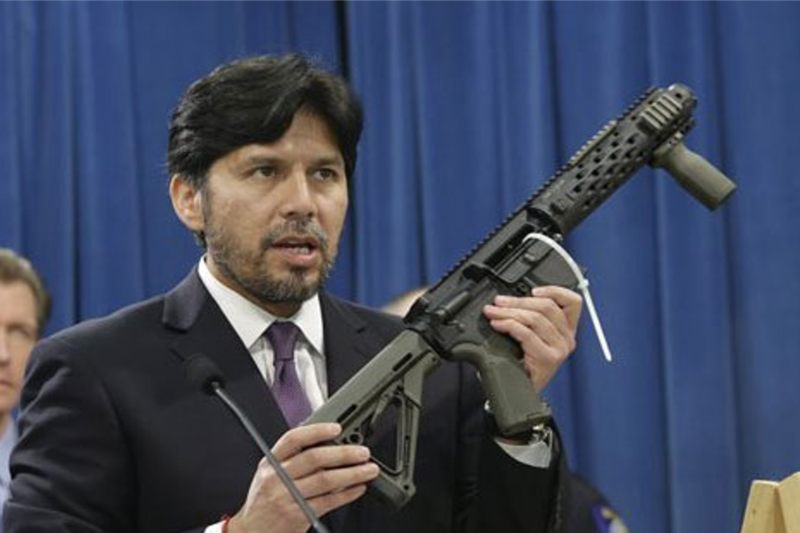 kevin Deleon: Homemade firearm should undergo a background check. There have been a lot of calls again by the gun control groups for legislation that they’ve been pushing for the past five years. Now, they haven’t changed the legislation, aside of course for new bill numbers and names. They have changed what they say they want, hoping it will sound like a new idea, but they still call for the same measures. 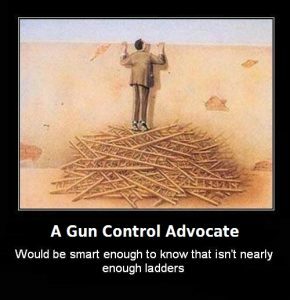 They realize that the term “gun control” doesn’t get the appeal that they hope for anymore, so we’ve seen them call it “gun safety”, “gun reform”, or “gun responsibility”. They say that they don’t want to take away guns or rights, they just want security. However, if that’s what they actually wanted, they wouldn’t be pushing for bans, registration, confiscation, and prohibition through excessive taxes and bureaucracy. They would be trying to actually, physically protect people. Gun control advocates from California say that this legislation is in place here and would have saved lives if they were in place where other shootings have happened. They don’t mention that this legislation has already failed. They didn’t stop the shootings in Rancho Tehama last November and that was the exact situation that they had argued these laws were necessary to prevent. But the bad part wasn’t just that they got it wrong, because anyone can get it wrong. No, what was really bad is that the brain trust in Sacramento didn’t stop to consider why the killer was allowed to be in possession of firearms when he had a restraining order against him, why the almighty gun violence restraining order law wasn’t used, why the APPS staff didn’t flag him to have his guns taken away at that point, and with all that, why local law enforcement didn’t step in when neighbors complained about him shooting at odd hours on his property. Instead, they decided to look for what new restrictions they could push and what guns they could add to the existing firearms ban. Since none of that would fix what went wrong, they decided that this would be the “common sense and reasonable” thing to do. Even when another shooting occurred in Thousand Oaks this November that should have been prevented, they still haven’t gone back to analyze the failures and instead look for more restrictions to add to the books. And despite how it’s failed in California, and how they still haven’t fixed it, they have no shame arguing that we need it on a national level. 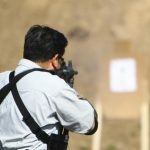 Rey Antonio is a 2nd Amendment advocate on the West Coast, where it is under attack. California is at the forefront of these attacks and Oregon and Washington are joining it to create a "West Coast Wall" of gun control. The 2nd Amendment regcognizes that for our people to stay free, they must be able to defend liberty, not just enjoy it, thus it protects their means to do so. The problem we have before us is lawmakers writing legislation which ignores this and then arguing that it doesn't.